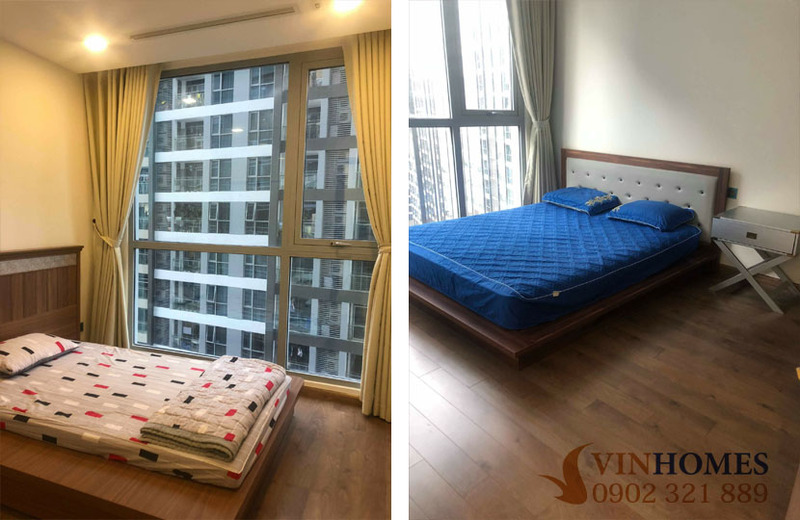 Apartment for rent in Vinhomes Central Park was developed by VinGroup with a beautiful location and panoramic views of city center and Saigon river to provide the best place for people who living here. Especially, the high-class amenities were built by investors such as closed area ComPound, 24/24 security system, cameras which are installed around Vinhomes Central Park apartment, international schools, hospitals, restaurants, hotels as well as healthcare services such as spa, gym, swimming pool, yoga, ... are available at Vinhomes Central Park apartment. 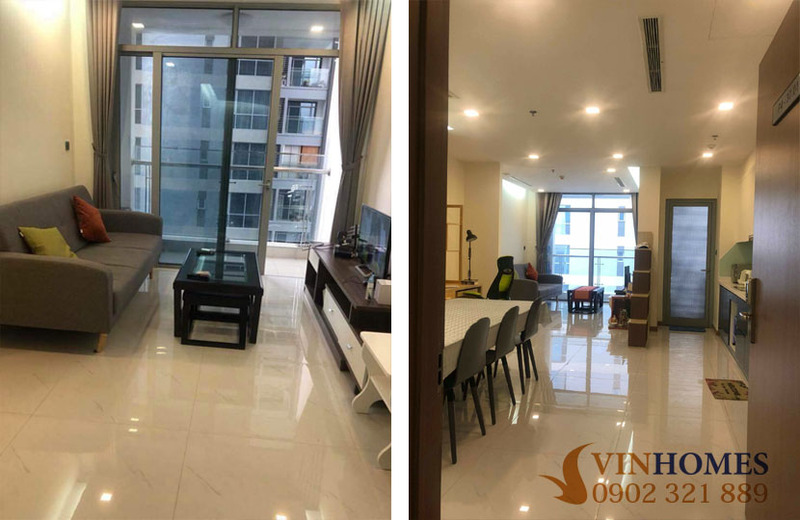 The apartment for rent in Vinhomes Central Park is on 15th floor of The Park 4 building has total area of 79.9 sqm including 2 bedrooms, 2 bathrooms, living room and kitchen with wonderful view to Saigon center. 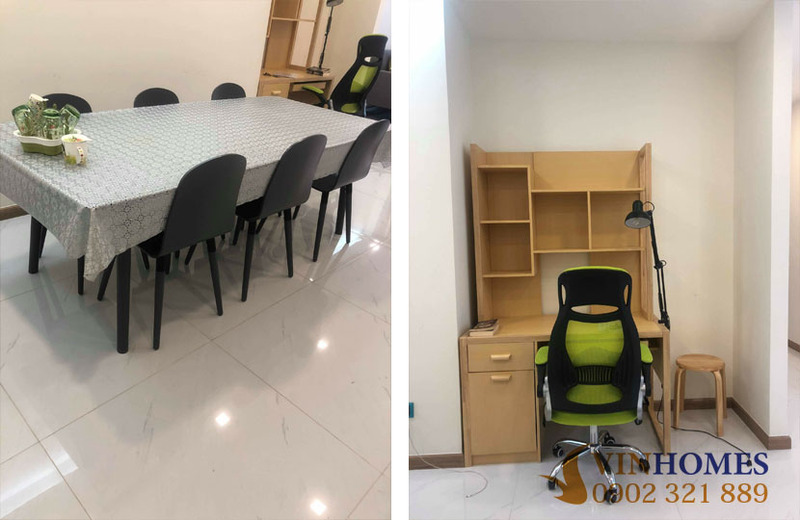 On the other hand, the Vinhomes Central Park apartment is full of luxurious furniture and has a very large and beautiful balcony where the owner arranged a small tea table, you can enjoy fresh and cool of atmosphere from the Saigon river with hot tea and lovely cakes after hard-working days. 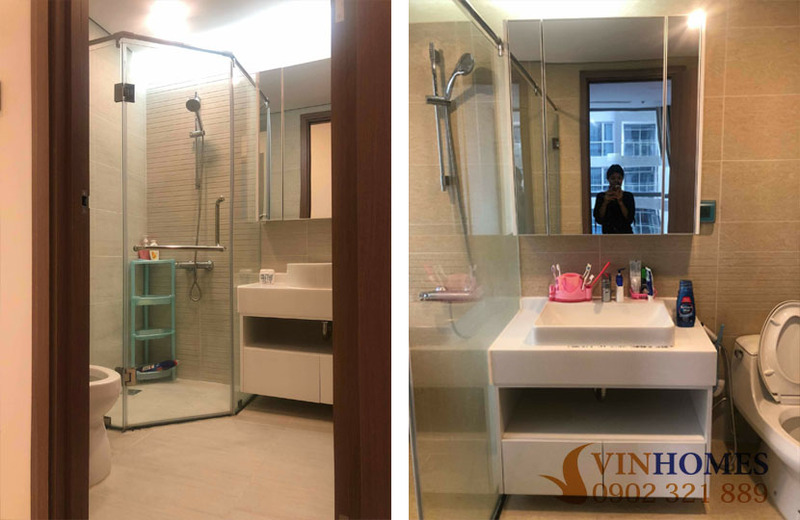 At the present, the rental price of Vinhomes Central Park apartment is 900 USD ~ 20.6 million VND per month (converted to VND by the bank rate at the time of rental). Everything is available, you can move with suitcase to live right away. 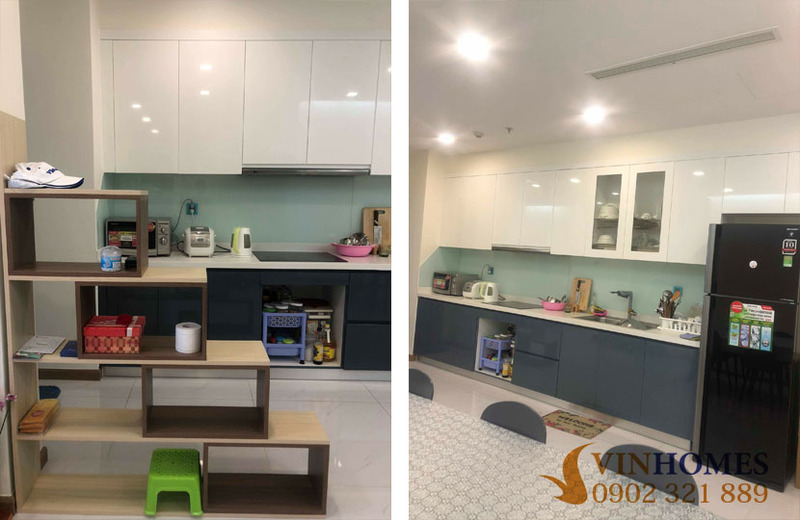 We ensure Vinhomes Central Park apartment is the best place for enjoying life in Ho Chi Minh city, please feel free to contact us immediately for any further information and visiting. We are all ready to serve you with our professional group in real estate consultants.